These Team USA athletes are bringing medals home from the Winter Olympics. 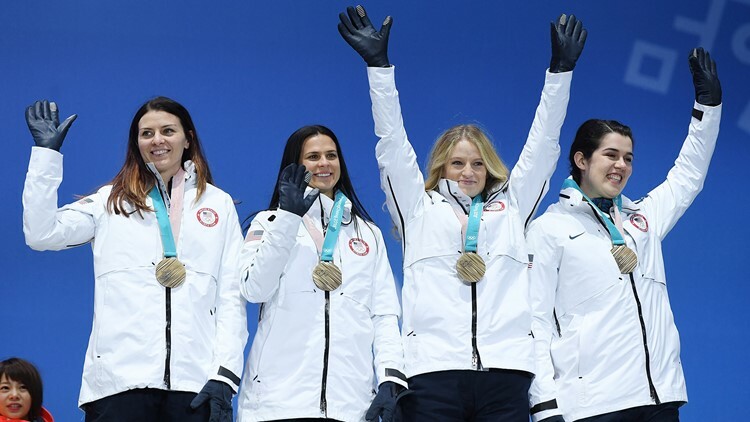 With the 2018 Winter Games in full swing, several American athletes have already wound up on the medals podium in PyeongChang. 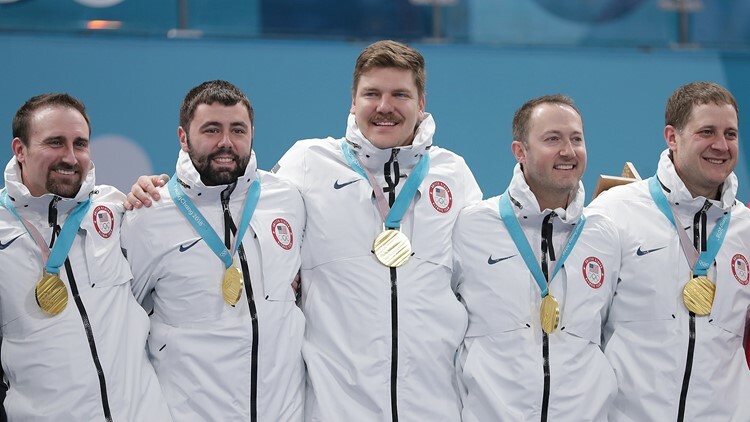 The men's curling team defeated Sweden and won the USA's first curling gold. 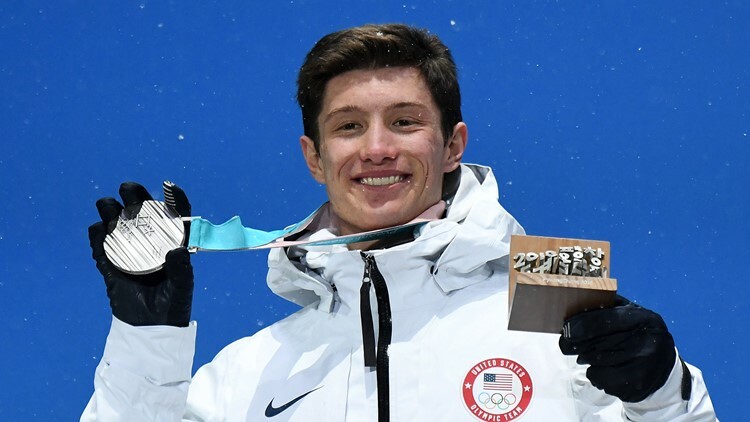 Kyle Mack won the silver medal in men's snowboard big air. 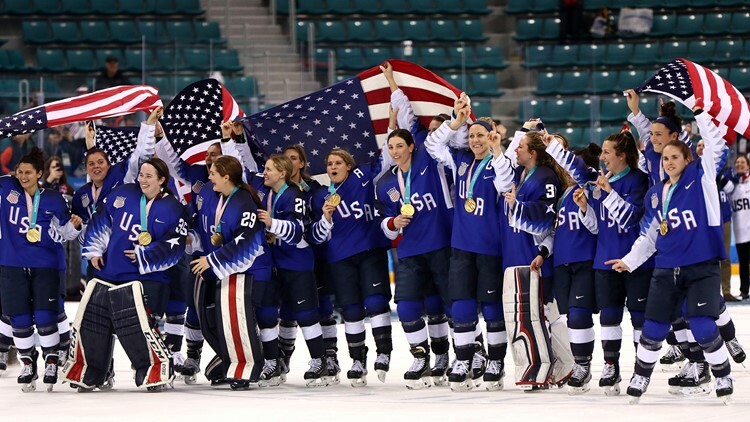 The U.S. women's hockey team defeated Canada 3-2 in a penalty shootout and won gold. 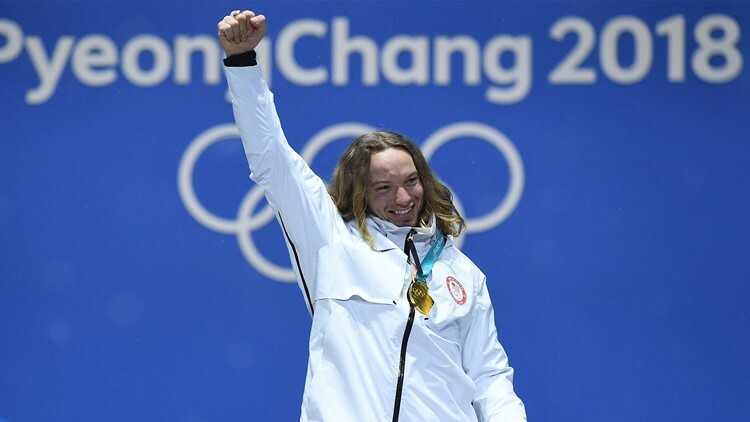 David Wise won the gold medal in men's ski halfpipe. 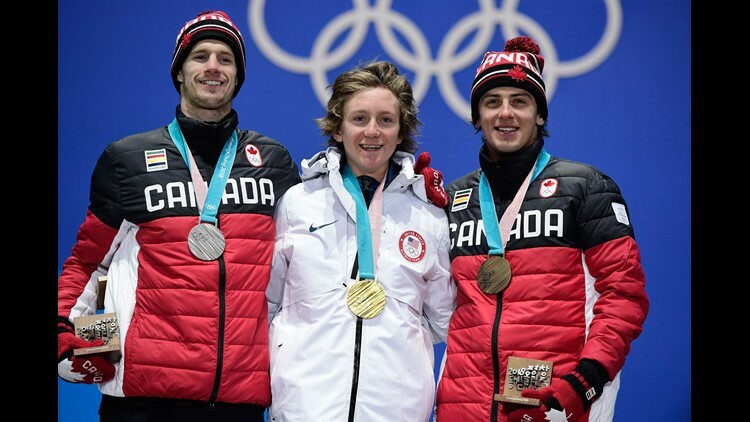 Alex Ferreira won the silver medal in men's ski halfpipe. 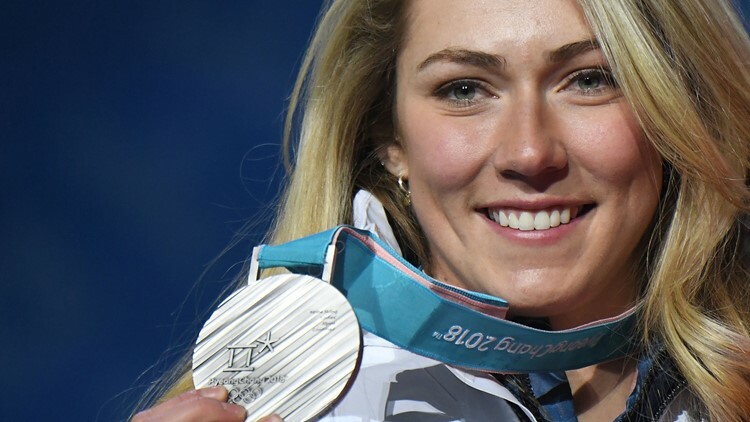 Mikaela Shiffrin takes silver in the Alpine combined event, her second medal in PyeongChang. Heather Bergsma, Brittany Bowe, Mia Manganello and Carlijn Schoutens won bronze in the women's speed skating team pursuit. 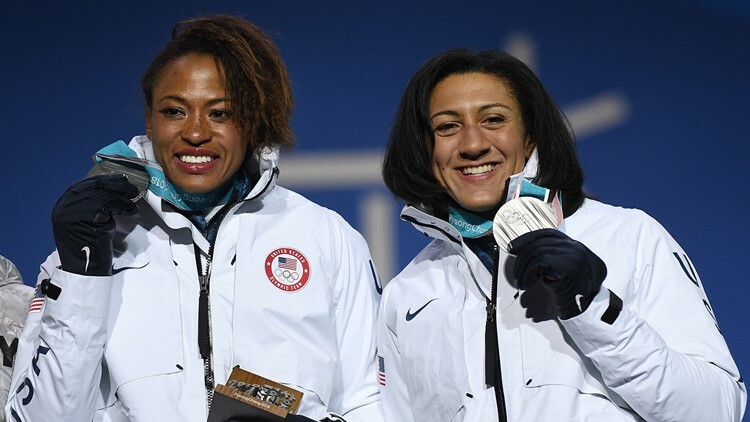 Elana Meyers Taylor and Lauren Gibbs captured a silver medal in the two-woman bobsled. 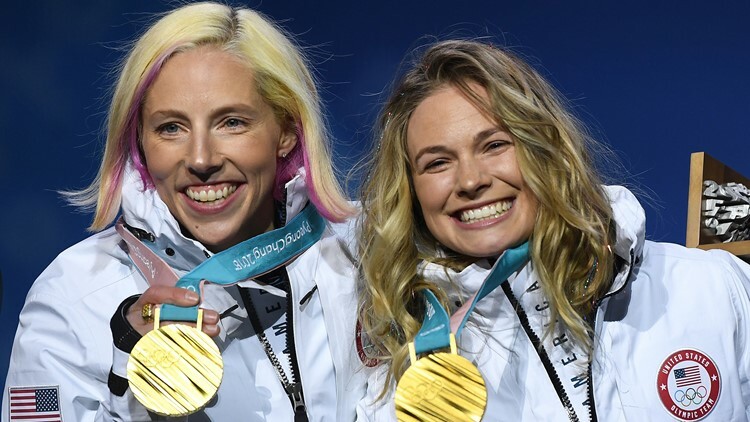 Kikkan Randall and Jessie Diggins have made history by winning an Olympic gold medal in women's cross country skiing. 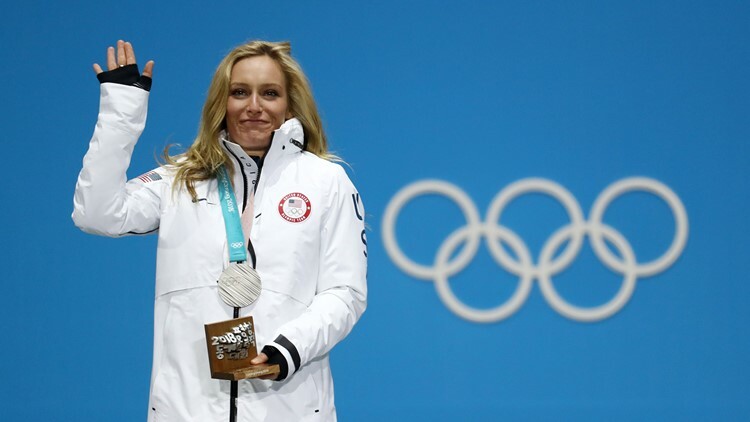 Jamie Anderson took the silver medal in snowboard big air. Lindsey Vonn won bronze in her much-anticipated Olympic downhill race. 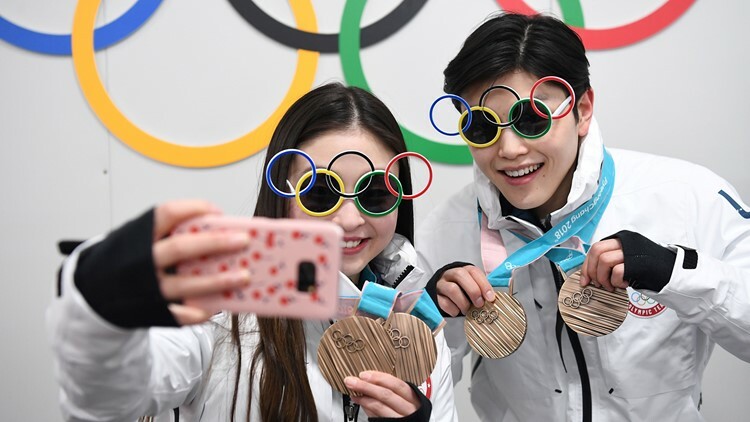 Siblings Maia and Alex Shibutani took a bronze medal in Olympic ice dancing. 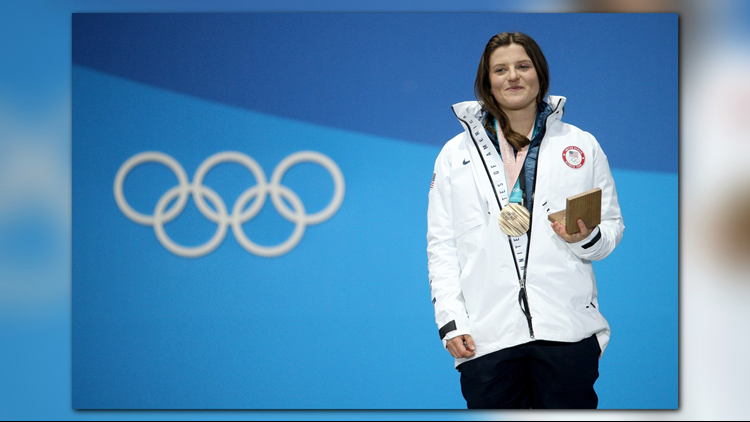 Brita Sigourney won bronze in women's halfpipe ski. 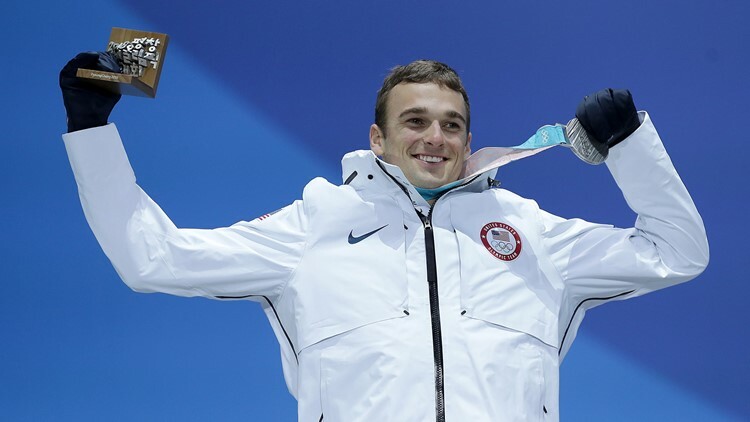 Nick Goepper won silver in men's ski slopestyle. 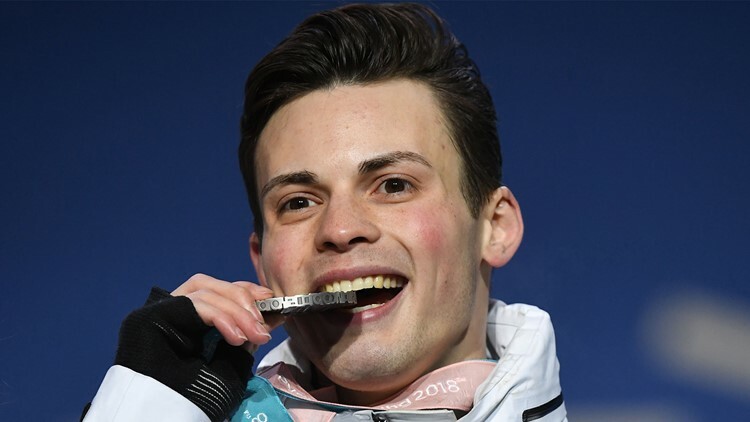 John-Henry Kreuger won silver in 1000m speed skating. 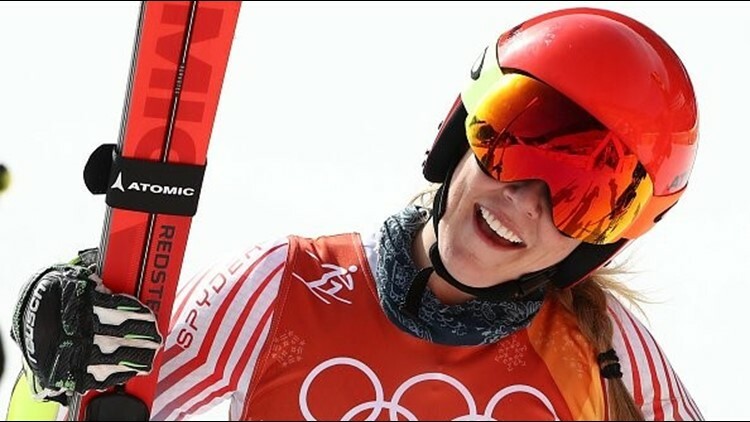 Mikaela Shiffrin won gold in the women's giant slalom in her PyeongChang Olympic debut. Gold medallist Mikaela Shiffrin of the United States celebrates during the Ladies' Giant Slalom on day six of the PyeongChang 2018 Winter Olympic Games at Yongpyong Alpine Centre on February 15, 2018 in Pyeongchang-gun, South Korea. 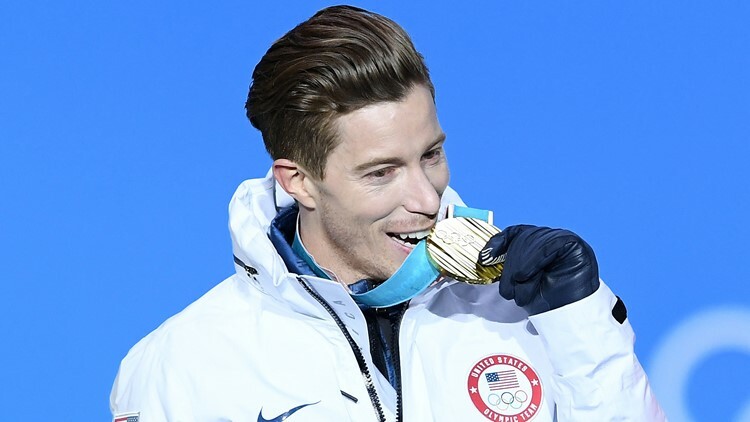 Shaun White won gold in the men's snowboard halfpipe. This is Team USA's 100th gold medal in Winter Olympics history. 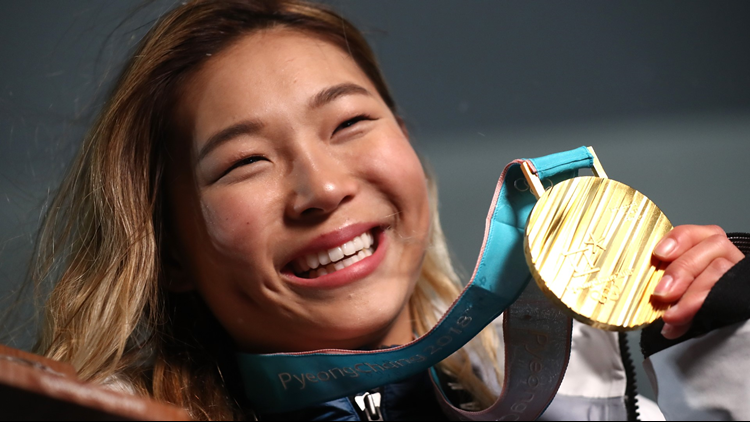 Chloe Kim won gold in the women's snowboard halfpipe. 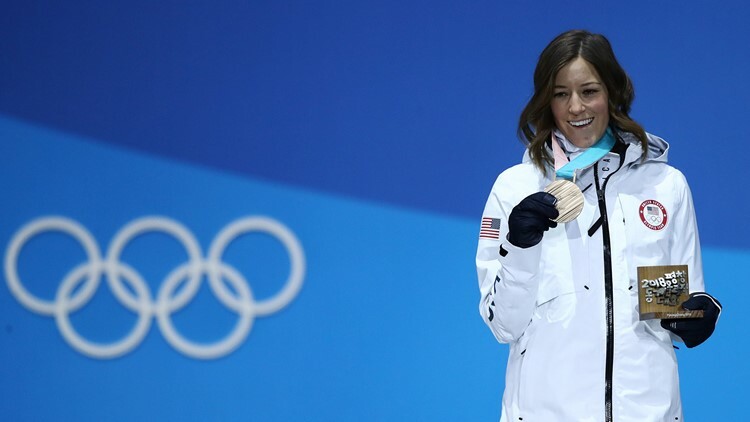 Arielle Gold won bronze in the women's snowboard halfpipe. 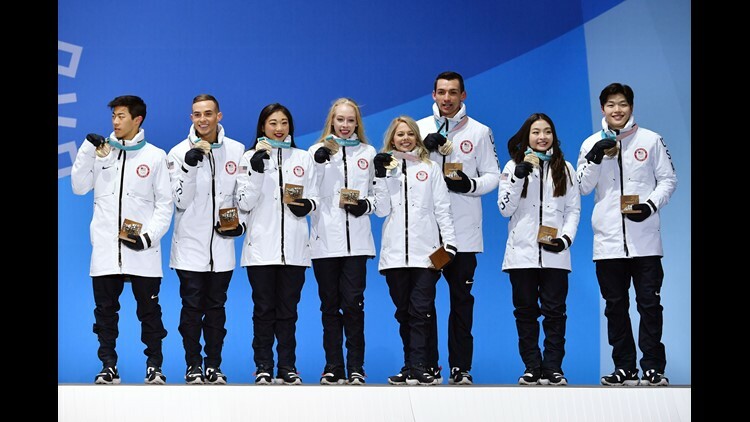 Team USA took bronze in the figure skating team event. 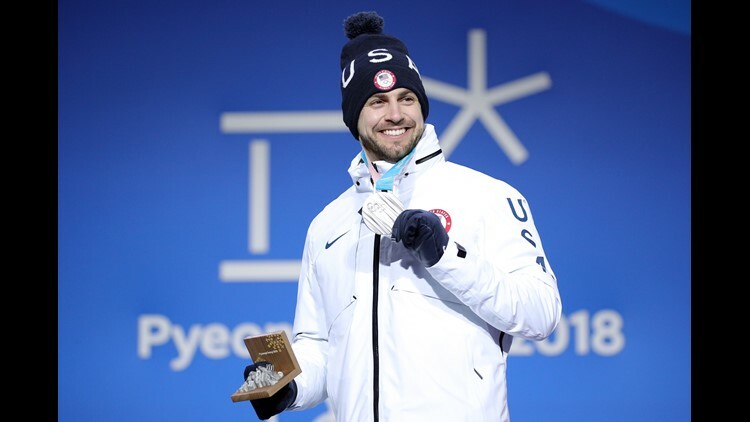 Chris Mazdzer took silver in the men's singles luge. 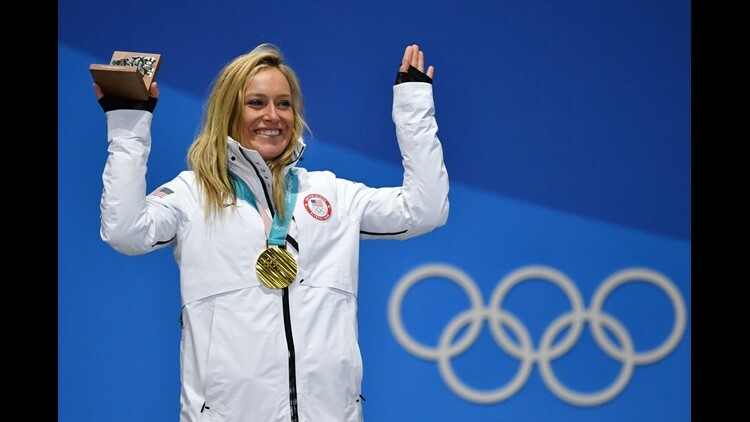 Jamie Anderson won gold in the women's snowboard slopestyle. 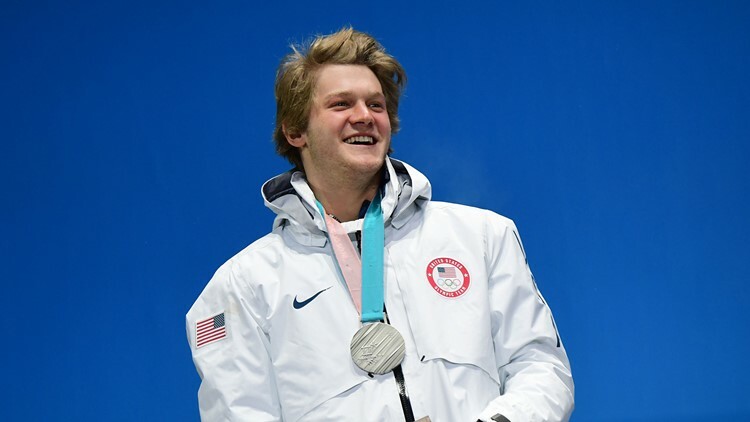 Red Gerard won gold in the men's snowboard slopestyle.